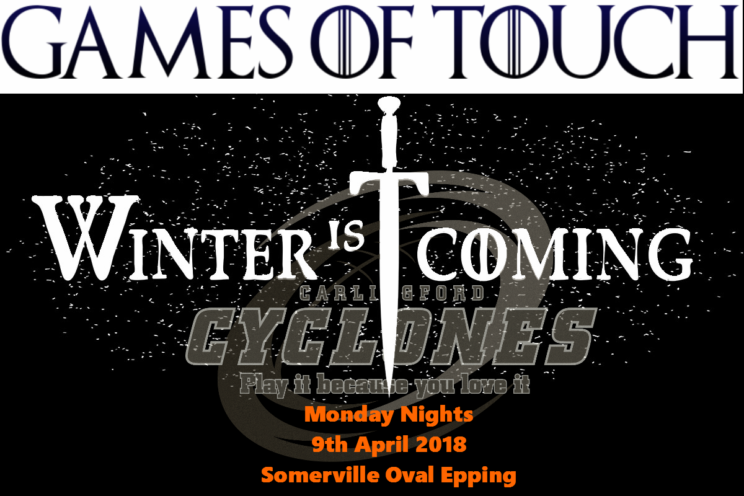 Trainings will be run on Tuesday / Monday – depending on which team you are selected for. 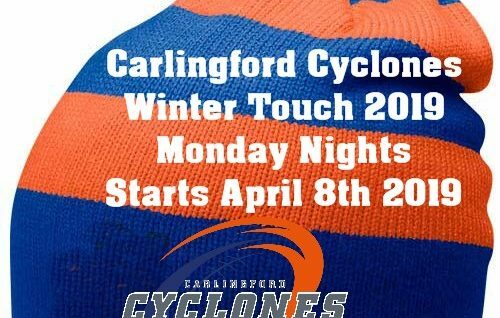 Starting Monday the 9th April Carlingford Cyclones will be running their Autumn/Winter competition. 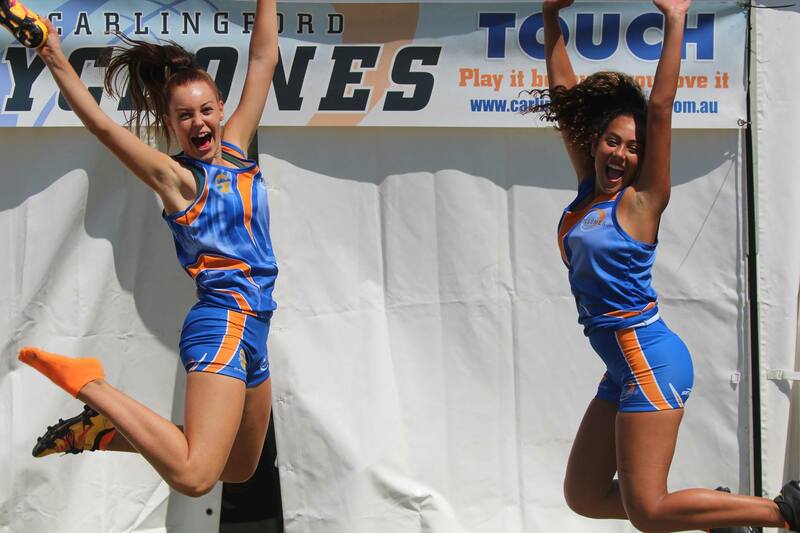 Cost is $95 per player and you can join as a Individual, Group or Team. 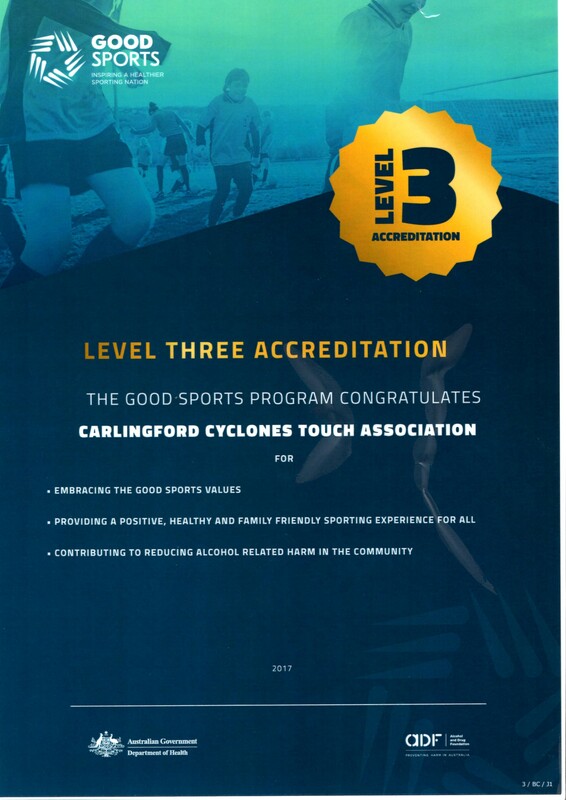 Hints of Registration- Every Player needs to register. 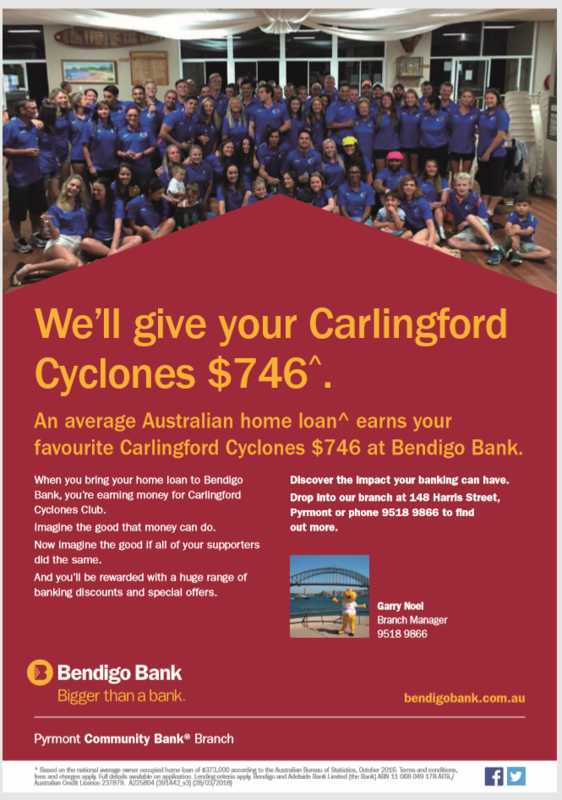 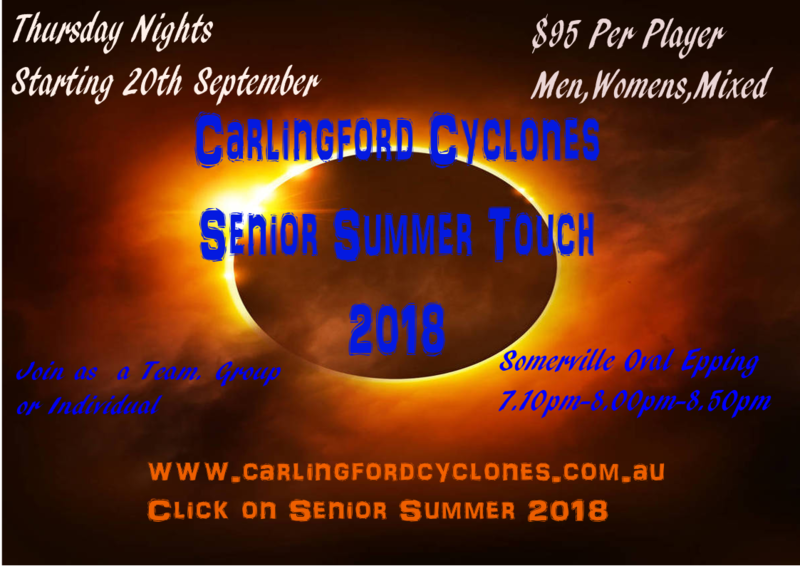 If you have registered for Carlingford Cyclones before you can just enter your email address and password and it will use your previous details to log you in.